Yes, you read the headline correctly… Zombies are real and the dastardly horde might be breeding in YOUR PC. In computer terms, a zombie is a computer connected to the Internet that has been compromised by a hacker, computer virus or trojan horse and can be used to perform malicious tasks of one sort or another under remote direction on other unsuspecting victims. Botnets of zombie computers are often used to spread e-mail spam and launch denial-of-service attacks. Most owners of zombie computers are unaware that their system is being used in this way. Because the owner tends to be unaware, these computers are therefore, metaphorically, compared to zombies. If a cybercriminal makes a successful virus or malware attack on your computer or mobile device, he may turn it into what we call a“zombie computer” (or zombie). He can do it without your knowing it because your computer will look perfectly normal to you. But behind the scenes the hacker has just enlisted your machine into an army of zombie computers meant to generate spam and phishing emails, push malware like keyloggers, Trojan horses and FAKEAV, and attack websites through distributed denial of service (DDoS) attacks. Once your system has been turned into a zombie it’s helping to make the Internet a more dangerous place. Antivirus and anti-malware software helps protect you (and everyone on the Internet) by protecting against attacks that turn computers like yours into zombies. 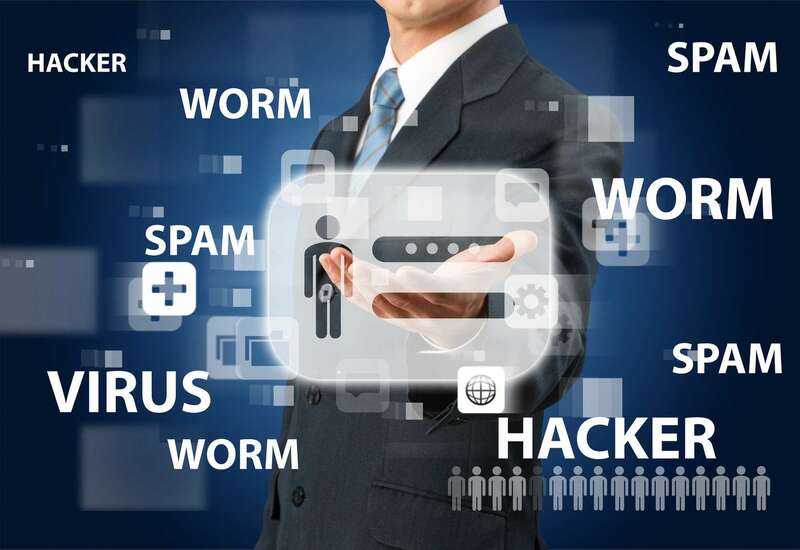 Security software products can also tell if your system is already infected with the malware that cybercriminals use to make and control zombies and remove it. Zombies are a hot item in pop culture these days. The idea that someone you know and trust can be turned into something evil by someone or something else is scary. All the more so since many times you can’t tell that your best friend has been turned evil until it’s too late. It’s much the same with computers and mobile devices. Many times, after a successful virus or malware attack, your system may look normal to you but not be. It may be doing evil things under the control of someone or something else. It may be a zombie… and just like a zombie, one way you can tell this has happened is that your computer is slow and lumbering. But that is not the worst of it… Cybercriminals have learned how to herd zombies into networks of thousands if not millions of zombie computers to create “botnets.” Botnets act as a zombie hoard manipulated by criminals (sometimes called a“bot herder” or “bot master”). With the power of all these zombie computers at their command, bot masters can send millions of pieces of spam, crash major websites, push malware to other computers and even add more zombies to their evil network with the click of just one button. Your computer’s performance is noticeably slower, even when you don’t have many applications open. Criminals want your computer to carry out illegal actions, and those actions require the use of your computer’s processor and network. 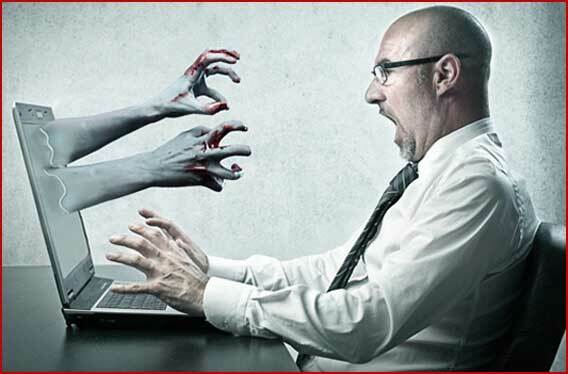 So if your computer and/or your Internet connection speed have become sluggish, it may be because of a zombie. If your PC has become a zombie, there may be ways to resurrect it. Update your antivirus and/or anti-spyware software and scan your computer’s hard drive to find and remove the malware. Keep in mind some types of malware will prevent your antivirus software from running. In that event, download additional antivirus software and try to run each one until you find a program that will get past the zombie’s self-defenses. 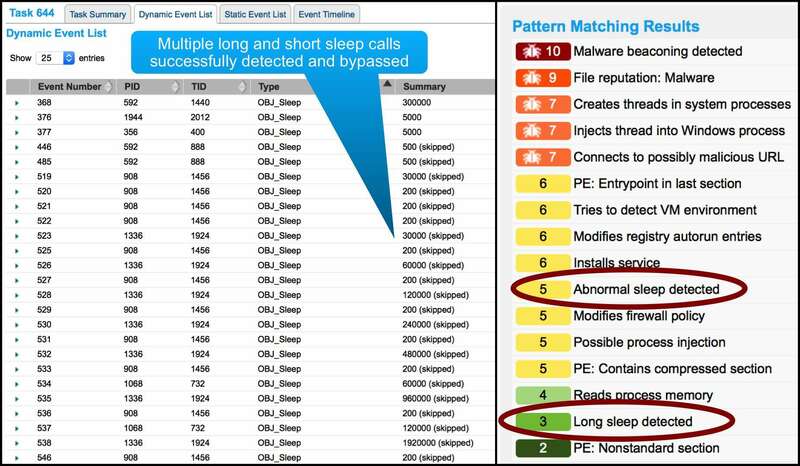 Often, zombie/bot malware hides from security software scanners by installing a rootkit. A rootkit is a stealth piece of software that’s usually malicious. 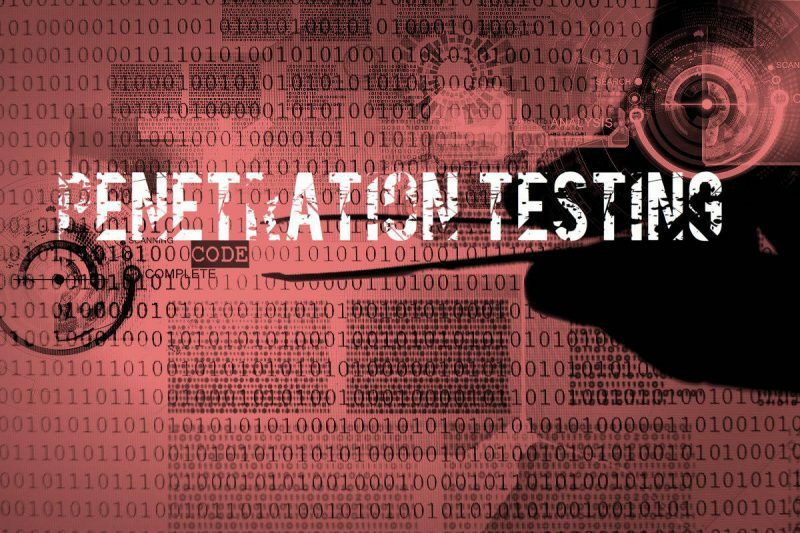 There are free rootkit detection software programs you can download. Set your computer’s personal firewall to its maximum-security level. 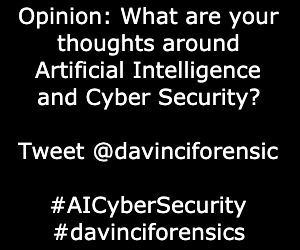 This will require applications seeking access to the Internet to notify you, enabling you to track all incoming as well as outgoing traffic. In turn, this can help you identify repeated requests from the same application to access just a few destinations—a telltale sign the application is a zombie. You’re not going to like this one, but here goes: If you’ve discovered your computer is a zombie and want to make sure you’re completely zombie-free, you should completely wipe the hard drive or flash drive and reinstall the operating system and applications. Make sure your important files are backed up first, of course. If your computer has become a zombie, it’s probably because you clicked on a malicious file attachment or installed an application you weren’t 100 percent sure about. Follow above preventative steps, and you can spend less time worrying about your computer and more time watching The Walking Dead. Zombies in the real world is much more fun than in cyber space..